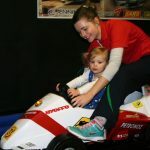 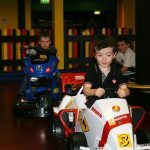 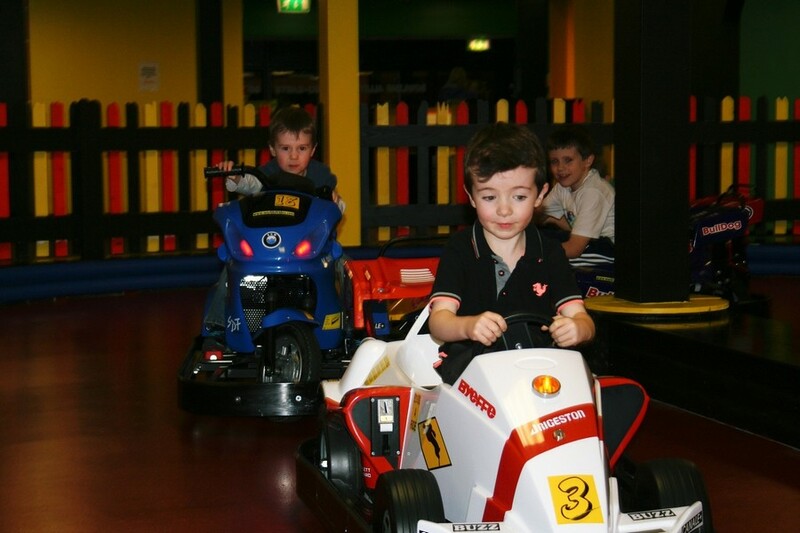 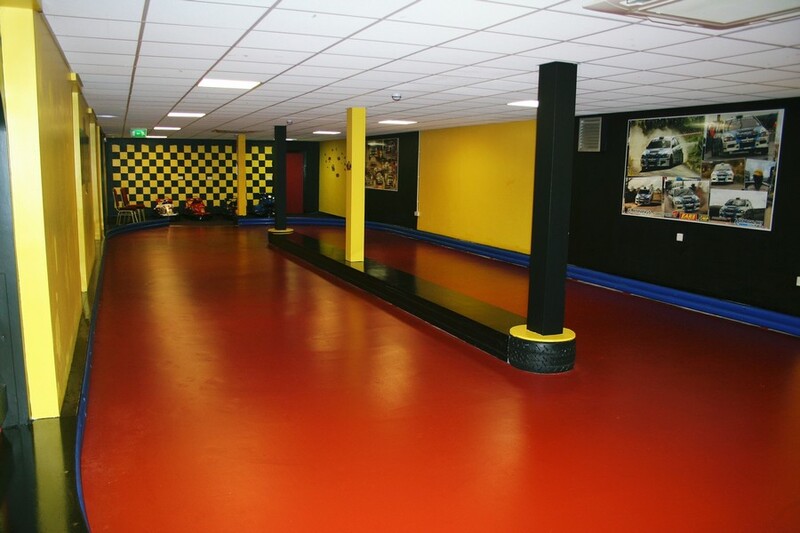 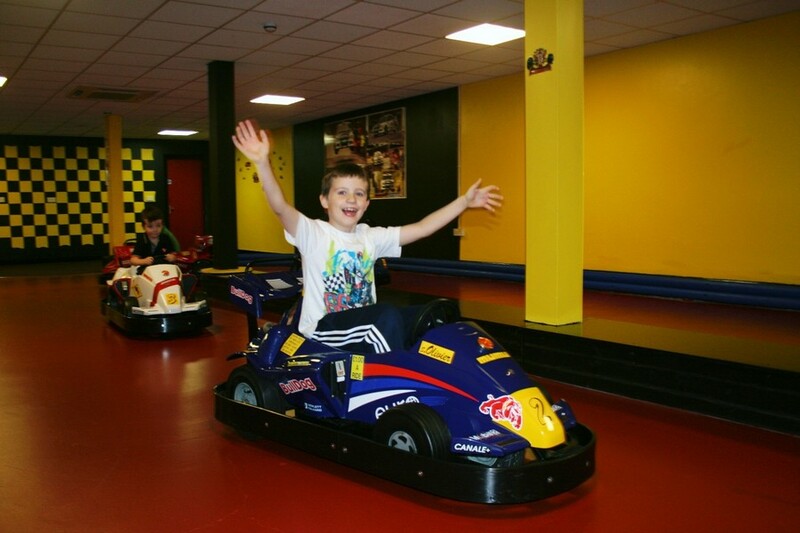 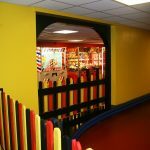 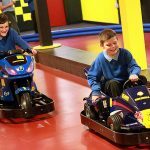 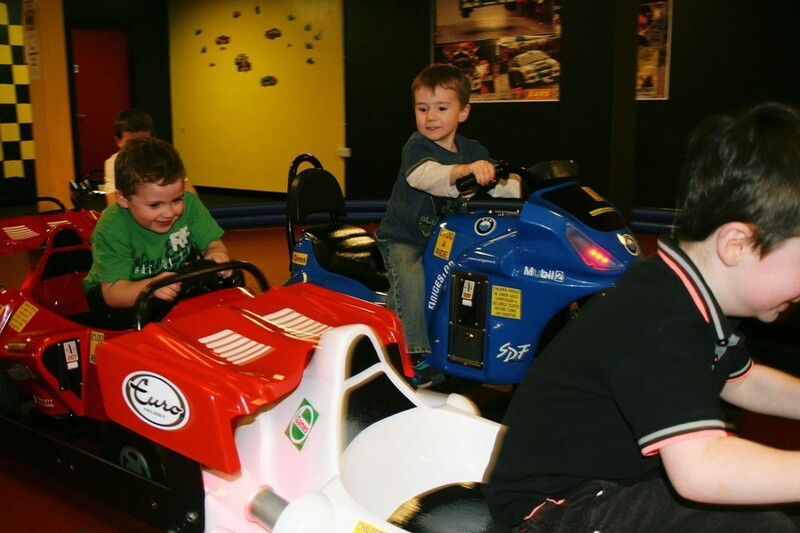 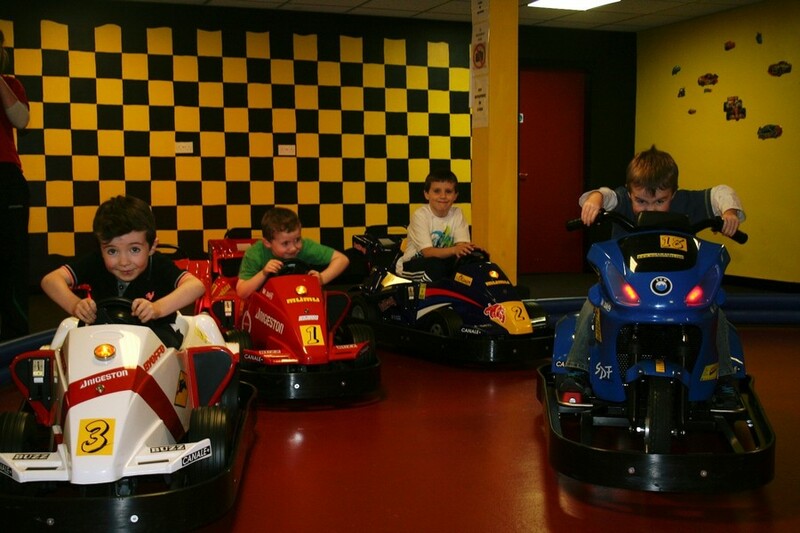 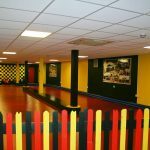 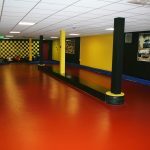 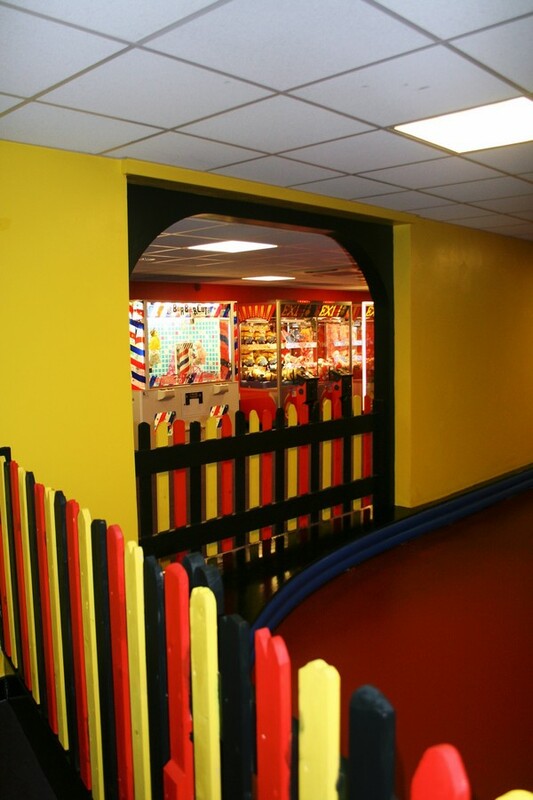 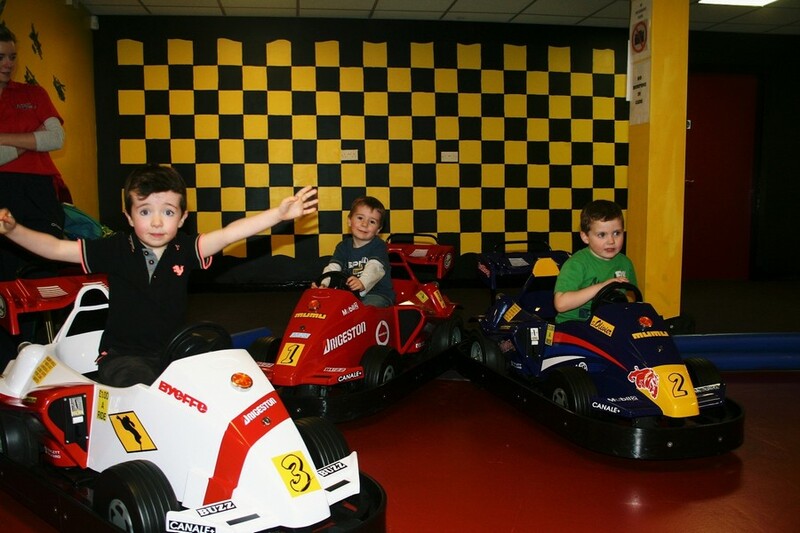 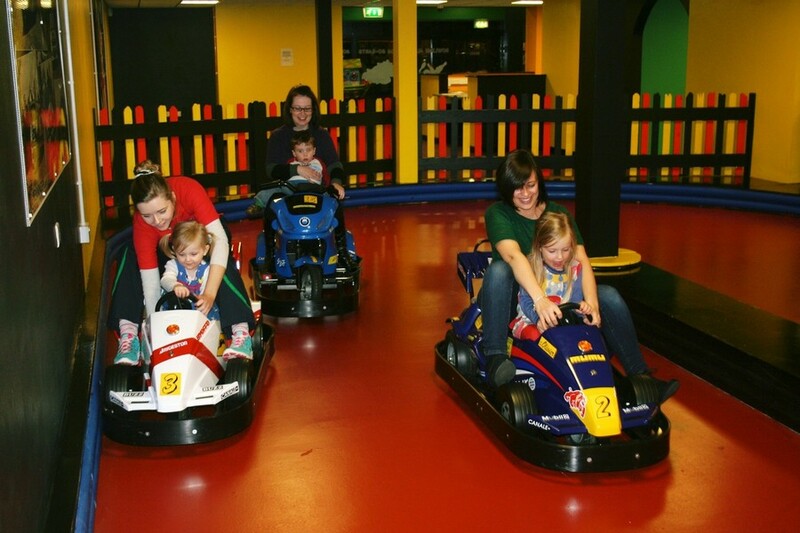 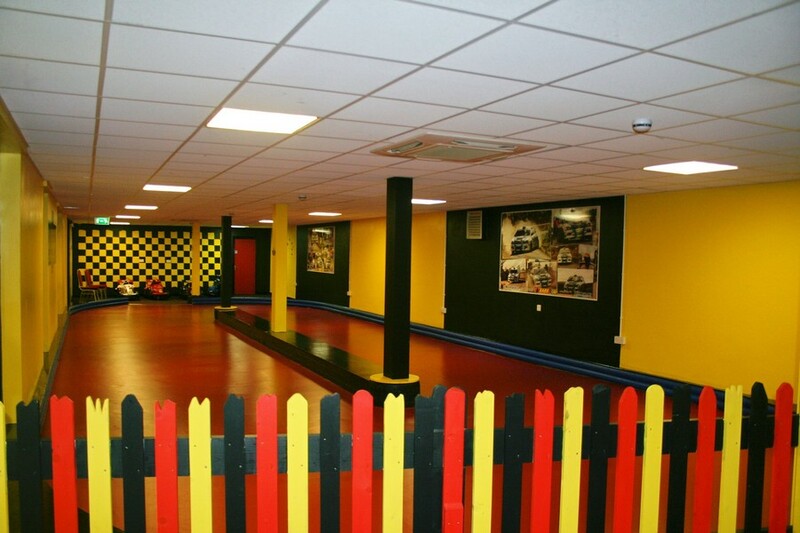 For all those young budding racing drivers or kids who just want a good time, our Monte Carlo car track is sure to delight. 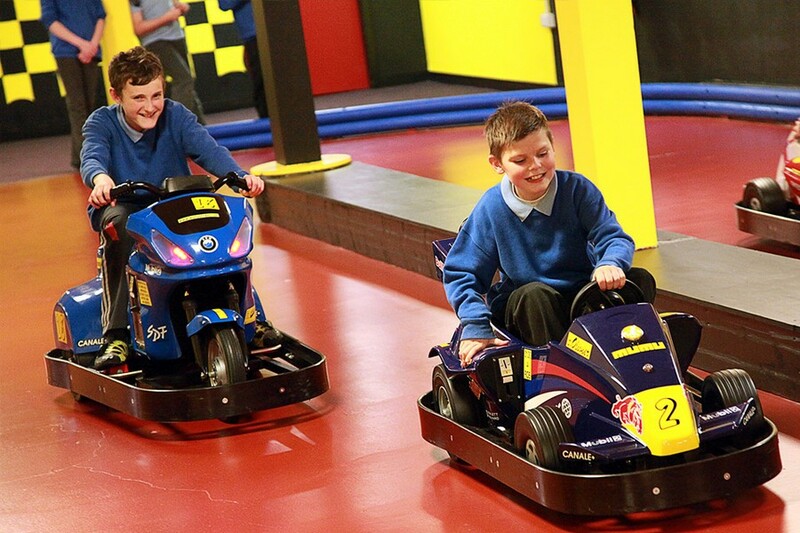 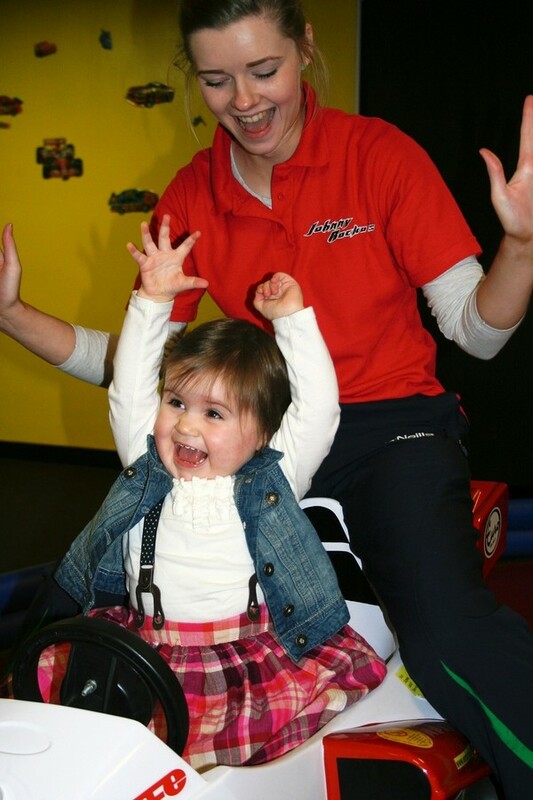 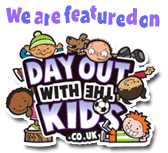 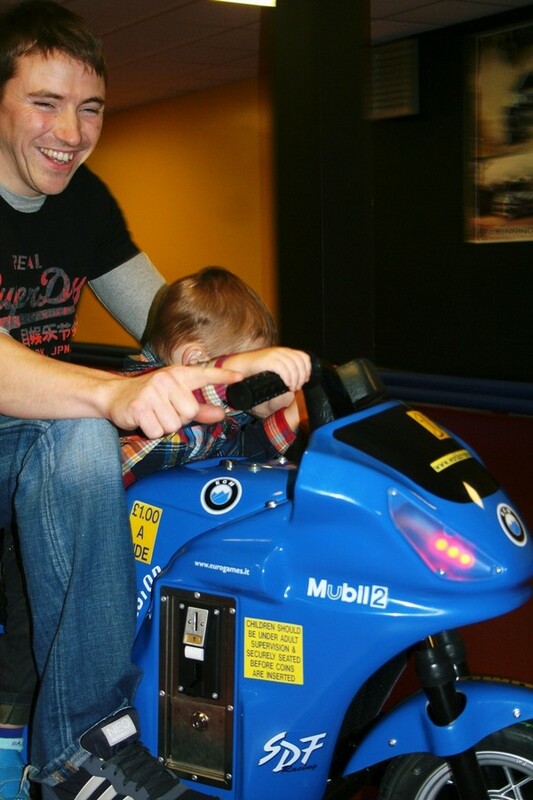 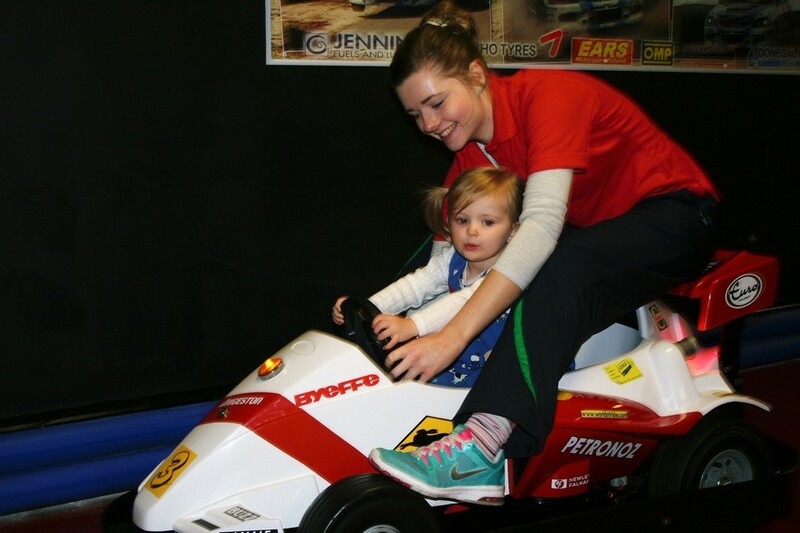 Hop on to our electrically powered F1 cars or motorbikes and enjoy a few laps around our specially designed track. 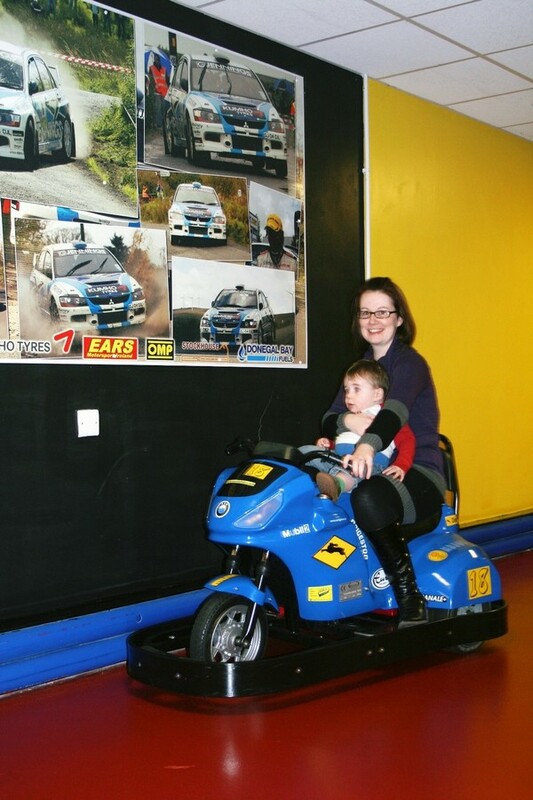 Safe and secure with mum or dad looking on, groups of up to four can take to the track. 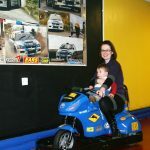 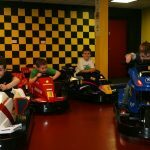 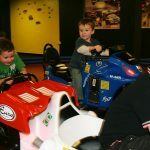 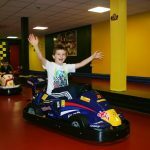 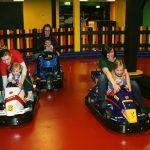 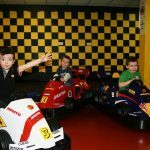 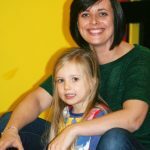 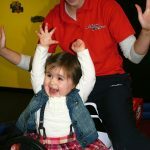 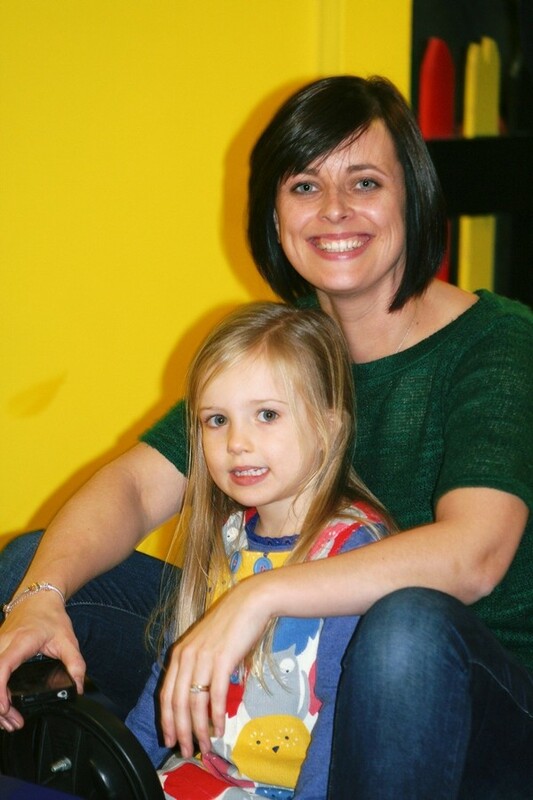 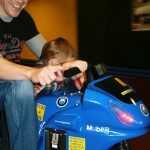 Motorsport themed surroundings, modern cars and lots of special attractions, means our kids car track is the special additional to any visit.